The Purple Rose Foundation was founded in 2010 to spread Lupus awareness, education and provide support to those living with the disease. 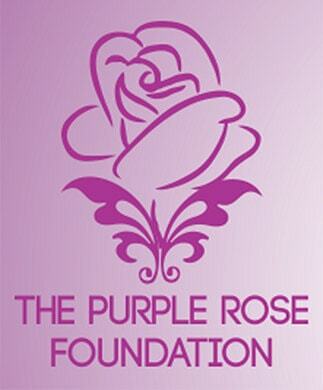 Purple Rose prides itself on the impact it has made in the community both locally and nationally with our efforts to raise funds and also raise awareness about this auto immune disease that affects more than 1.5 million. 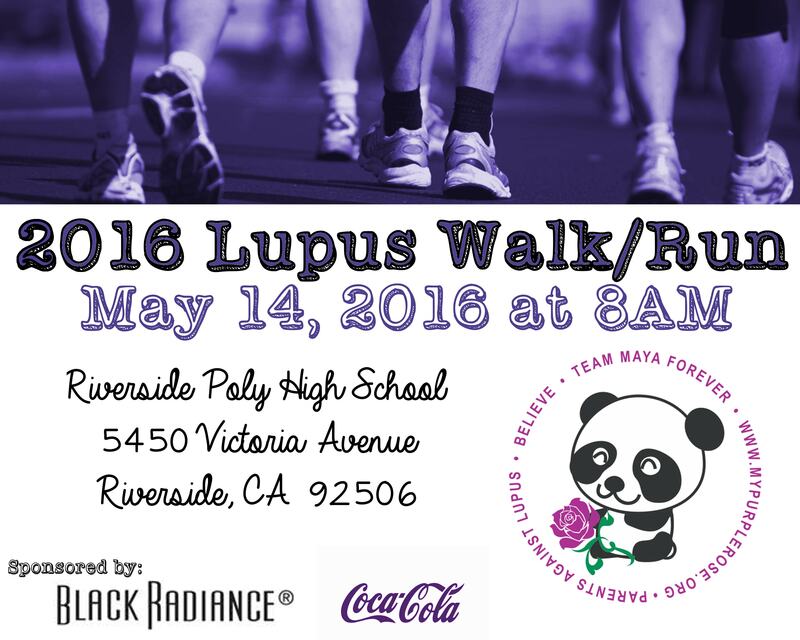 This is the Purple Rose Foundation’s 3rd annual Walk for Lupus at Poly High School in Riverside CA. The walk averages over 300 people and the money raised funds four college scholarships and also funds the Maya Avila Award for Strength which awards one Lupus patient per year with an award and money to help towards medical bills. In addition to these programs, funds from the walk also help provide care packages to those with Lupus throughout the year. For more information and walk times please log onto: www.mypurplerose.org. Black Radiance® will be the exclusive makeup sponsor of the 8-episode WE tv YouTube video series, “Goo Ru Style” Season 3, featuring Goo Goo Atkins, celebrity stylist and sister of Mary Mary, slated to debut on June 8th, 2017. Black Radiance® will be on campus at select Historically Black Colleges and Universities this spring with Black College Today Magazine’s 26th Annual Black College Spring Tour distributing FREE samples of top selling products to enrolled students!